Oscar is 86 years old and he hasn’t aged a bit! Can we say the same for his contenders? 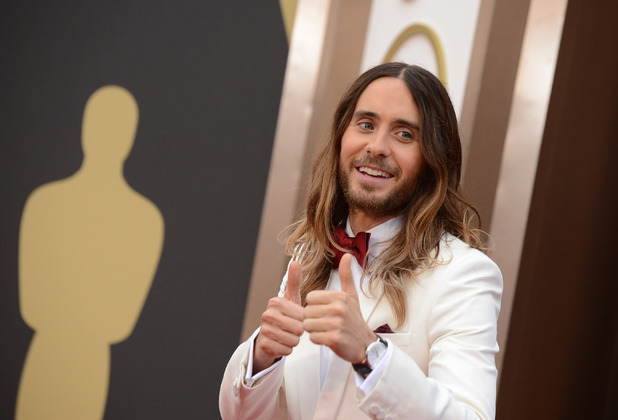 Has his golden glow rubbed off on some of Sunday’s nominees? We would like to thank The Skiny Academy, who took a closer look at Hollywood’s faces fresh off the red carpet to see if they were award-winning complexions. August: Osage County, Actress in a supporting role. 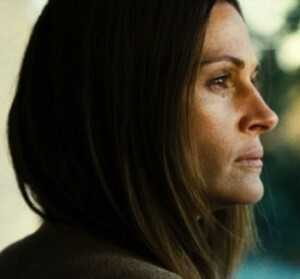 We all know Julia looks like hell in Osage County, which is precisely the point. She plays a stressed-out, unappreciated sister with a crumbling marriage. In real life, however, the 46-year-old’s latest role is putting on a brave face only weeks after the death of her half-sister. You would never know it, as she brought her dewy Lancome looks to Oscar night. Julia has in the past said she’s not one for cosmetic procedures and is at this point clinging to her good genes and hugs and kisses from her husband. Hard to say if she got any help prior to her big night and she didn’t take home the prize, but America’s sweetheart’s red carpet close-ups shows she’s still golden. 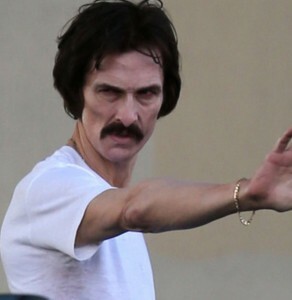 Dallas Buyers Club, Actor in a supporting role. 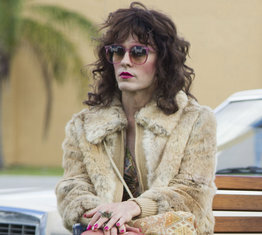 We’ve seen a whole new side to Jared, thanks to his astounding portrayal of a transgendered victim of AIDS. Pretty and delicate as he can be with make-up and a wig, most of us would choose his elfin boyish good looks, preferably sans facial hair. As an actor and a musician he’s had every imaginable incarnation, but his healthy young skin has been a constant and defies his 42 years. 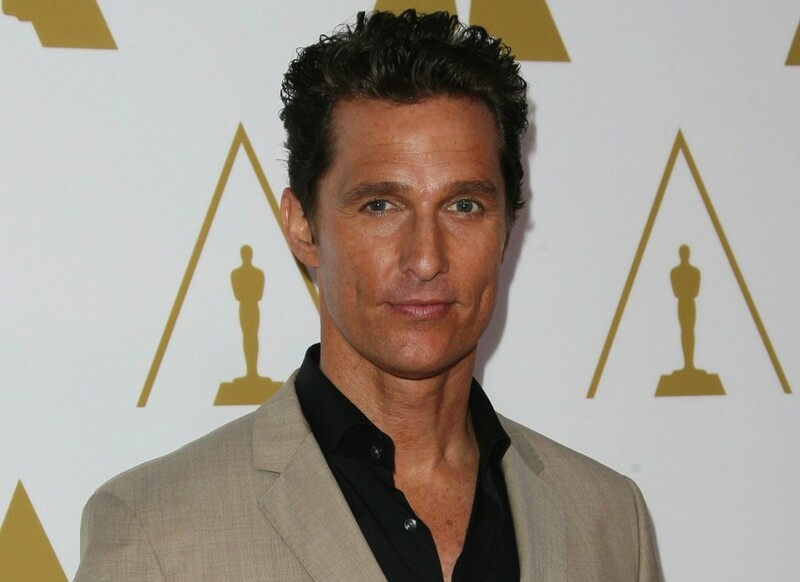 The multi-talent accredits his appearance to a vegan and yoga lifestyle; he also says he doesn’t use soap on his face, only water. It might have been advice from Mom, whom he graciously brought as his date and thanked in his winning speech. Dallas Buyers Club, Actor in a leading role. 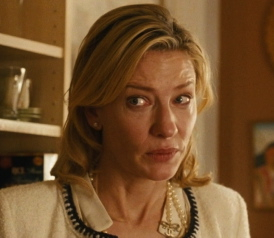 Blue Jasmine, Actress in a Leading Role. Let’s just say when doesn’t this woman glow? Or take home an award, for that matter. 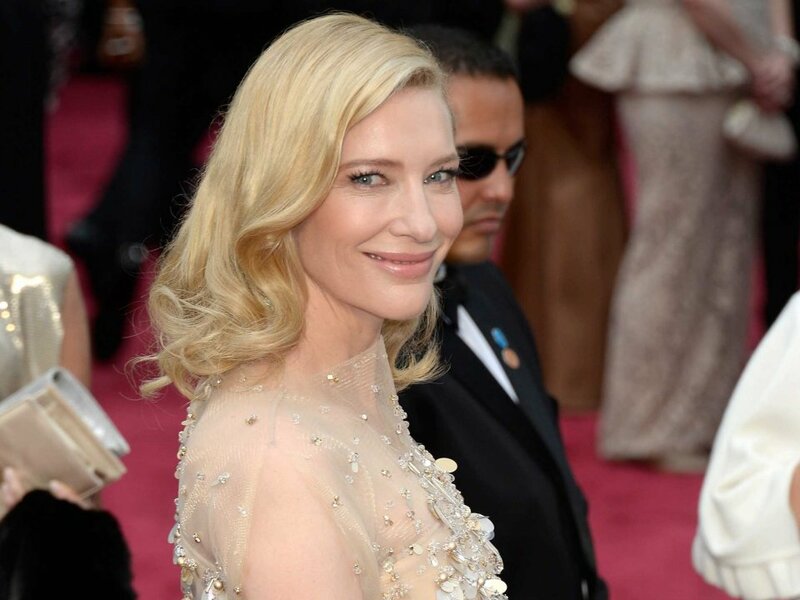 We should all be praying to be so lucky as her translucent Oscar goddessness. Her award-winning complexion was a seemless continuation of her pale dress. There was no trace of the haggard, delusional New York socialite she played in Blue Jasmine, and none of us should be surprised. The 44-year old mother of three has been a loyal fan of SK-ll skin care for 12 years and is now the face of the brand. She says pregnancy melasma was her first clue that her skin was no longer as resilient as it was in her early 30’s and has stuck to the simple SK-11 routine of the Essence, the Serum and then the LXP moisturizer every night. American Hustle, Actor in a supporting role. Bradley is hanging on to the last of his 30’s nicely, thank you very much. He’s always been dishy and this red carpet parade is no exception. Is it the fact that he regularly goes on toxin cleansing programs that avoid all refined foods and sugars? Or could it have something to do with dating a 21-year old? One detects a touch of dark circles under the eyes – perhaps from too much wishful thinking with odds not in his favour. But he’s yet another celeb hiding all that hard work and good skin behind facial hair. 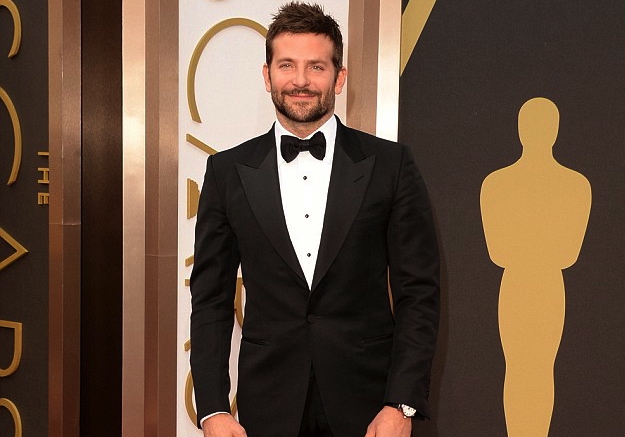 Sigh… judge not, but enjoy the perfection that is Bradley in a Tom Ford tux. 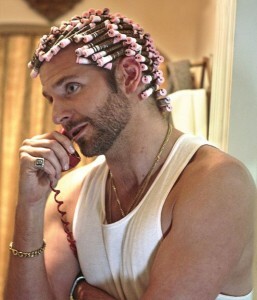 And be thankful he’s not revisiting his American Hustle look complete with curlers and polyester. 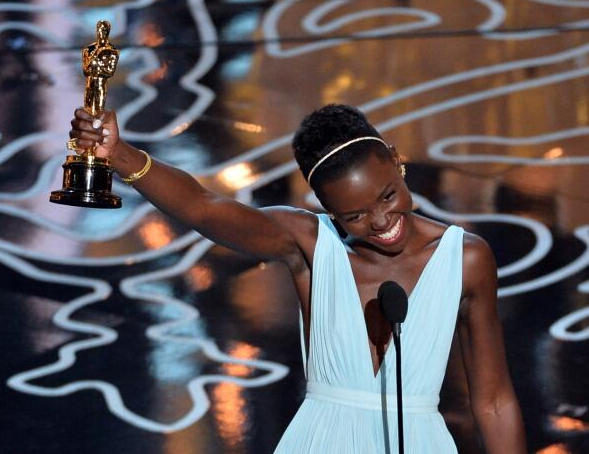 12 Years a Slave, Actress in a supporting role. Oscar winner? Yes. Oscar-winning appearance? Absolutely. Lupita’s mocha perfection pierced our eyes for the first time as a destitute slave in her compelling role in 12 Years a Slave, and now again showing a lot of luminescent skin with a plunging neckline on the red carpet. It’s hard to believe she once prayed for lighter skin. A small acne scar mid-forehead can hardly be considered a flaw when a woman looks like this, not that you can even see it without straining. 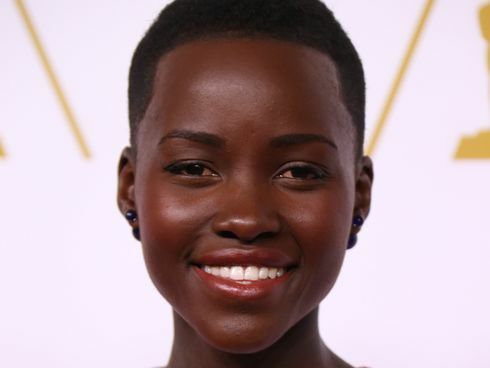 The 30- year old Kenyan newcomer’s skin care routine is said to be the simple use of kukui oil from Hawaii.